You deserve the best! 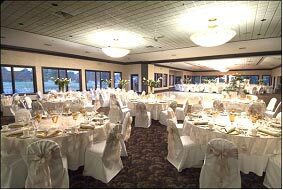 And that's what you'll get when you choose the IACS Banquet and Conference Center. Here you will enjoy first-class service in an elegant atmosphere. We specialize in weddings, showers, communions, funerals, small private events, large corporate functions, fundraisers, any event you could possibly imagine. If you can dream it, we can do it! 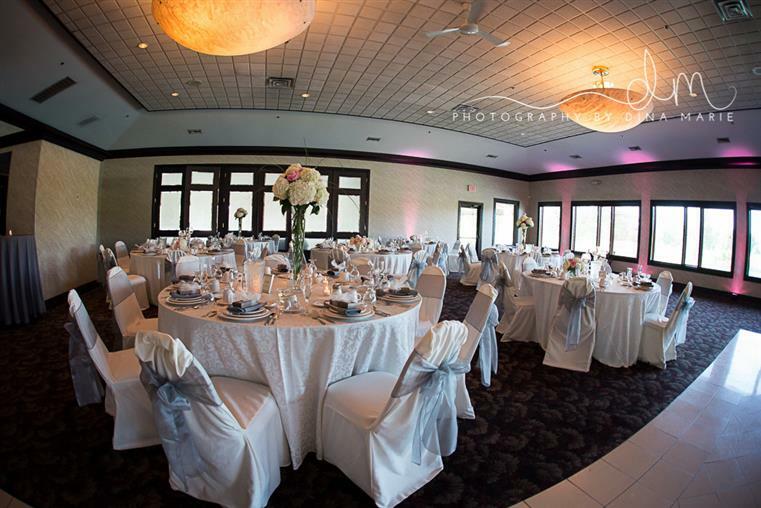 When the music is over, look back on your event at the IACS Banquet and Conference Center and realize it was everything you'd imagined... and more. Beautiful surroundings, a welcoming atmosphere, delicious food, and attentive service - all brought together with flawless professionalism.